Scott Lowe from developers Naughty Dog has this week announced a new Uncharted 4 multiplayer map is now available to download for free. As part of a new update and follows on from the Uncharted 4 Lost Treasures DLC released just over a month ago. Apparently many Uncharted 4 multiplayer have been requesting that Naughty Dog release more multiplayer maps, and now the company has obliged releasing New Devon. Check out the trailer below to see what you can expect from this new multiplayer map for the hugely popular Uncharted 4 game. 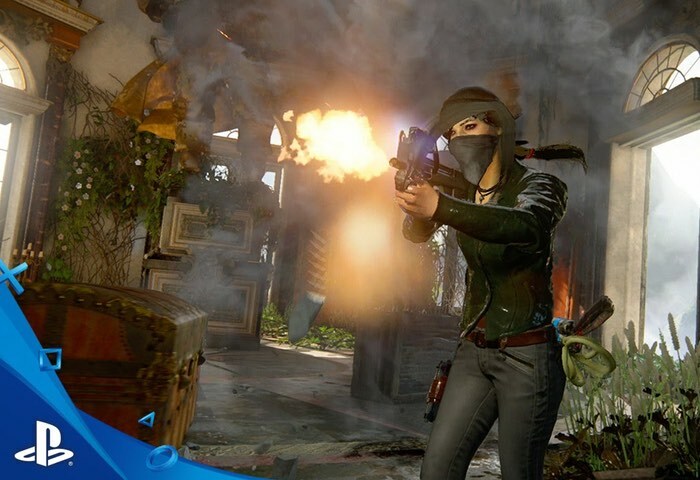 Naughty Dog explains a little more about the New Devon Uncharted 4 multiplayer map. New Devon is available for all players as part of a free update. Inspired by the Uncharted 4 campaign, New Devon is set in the lush ruins of an abandoned pirate colony. It’s one of our largest maps to-date and features wide open exteriors with elevated vantages for those who prefer long-range engagements. If you’re more of a run-and-gun player, don’t worry — there’s no shortage of tight corridors for close-quarters combat. Alongside the launch of New Devon, we’re also introducing an array of changes and improvements to Uncharted 4 Multiplayer, including new ways to earn Relics and unlock Multiplayer items. Now, in addition to completing Challenges, players can acquire Relics by completing and winning matches. We’ve also added Premium DLC Skins and Pre-Set outfits to DLC Vanity Chests, giving players a chance to unlock Premium vanity items at a reduced Relic cost. This Friday, September 2, we’re also kicking off a sale in the Uncharted 4 Multiplayer Store, offering discounts from 33% to 62% on all DLC Relic chests until Friday, September 16.